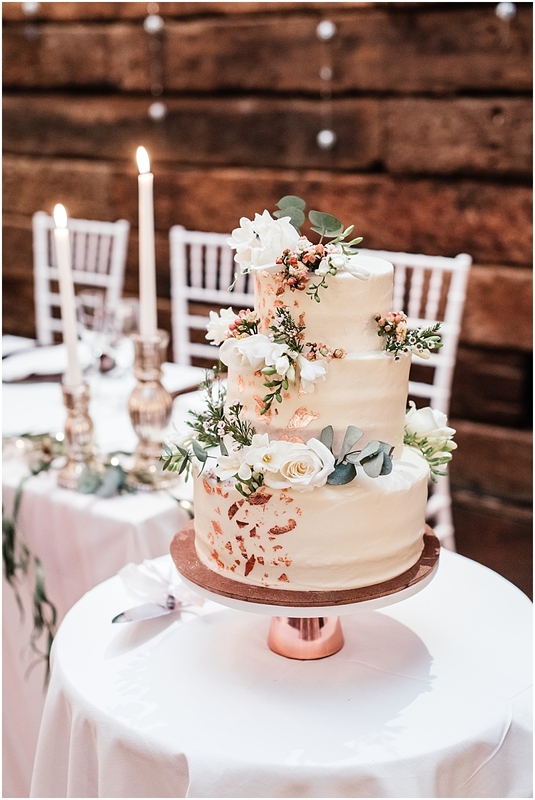 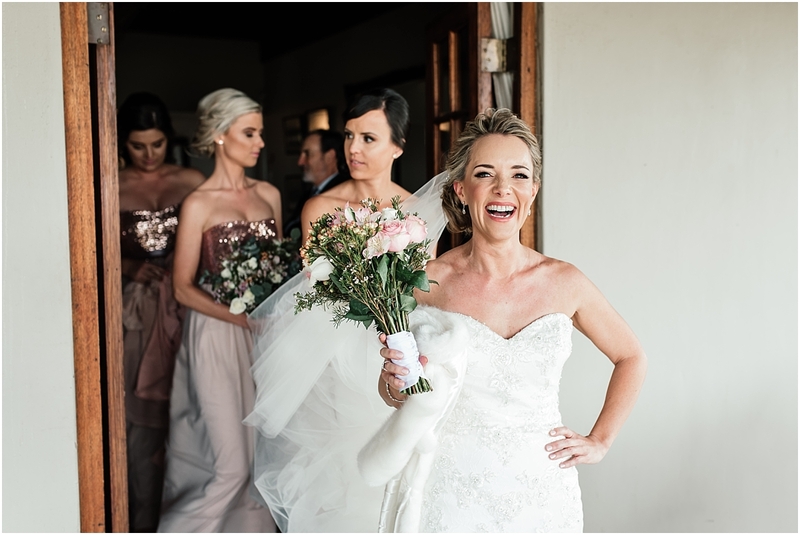 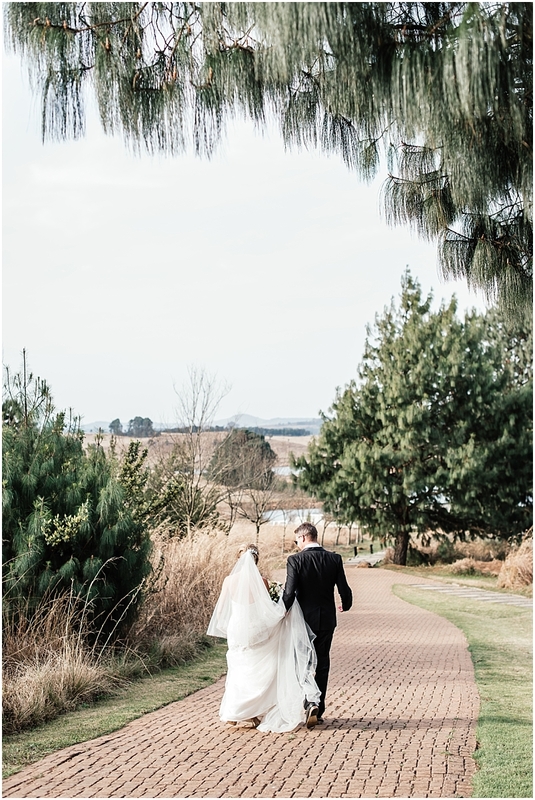 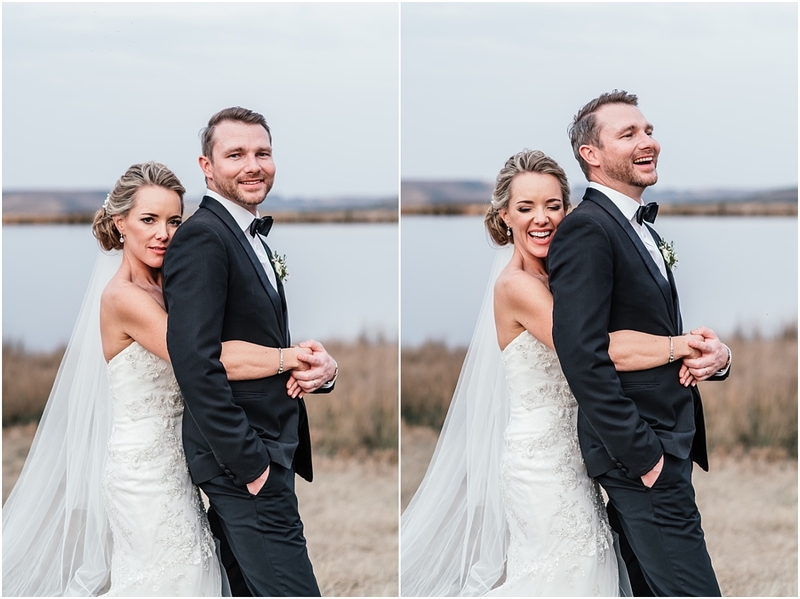 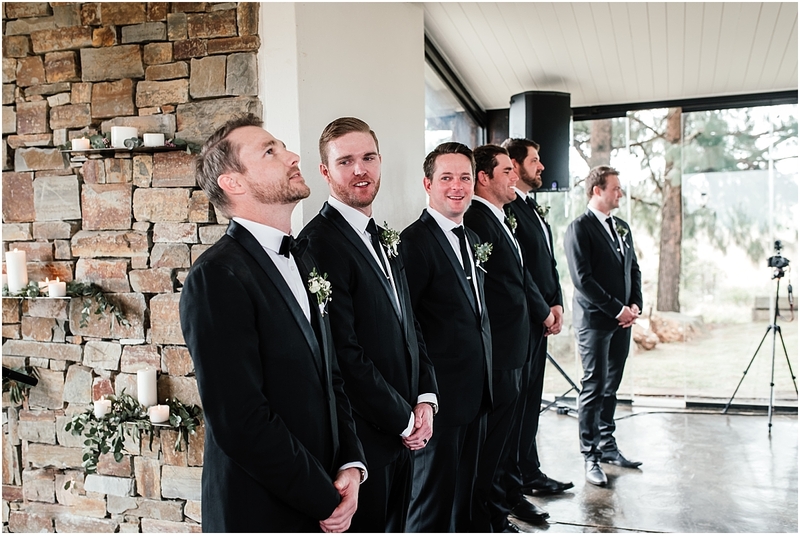 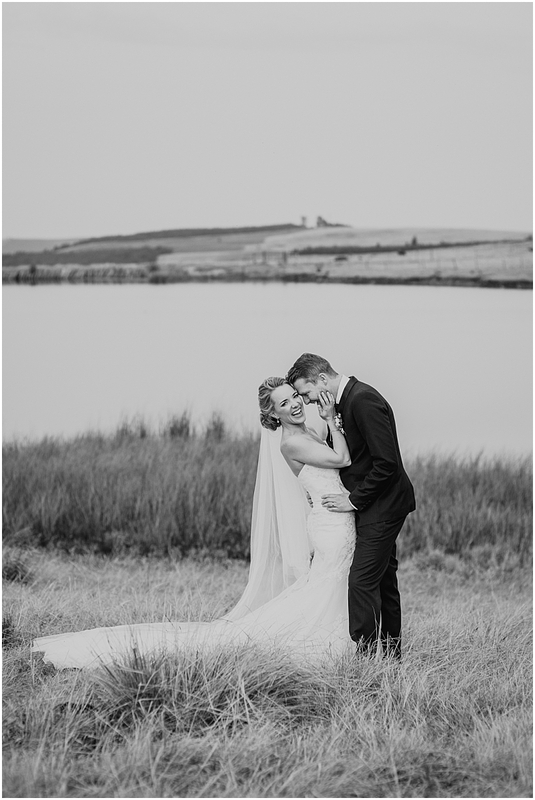 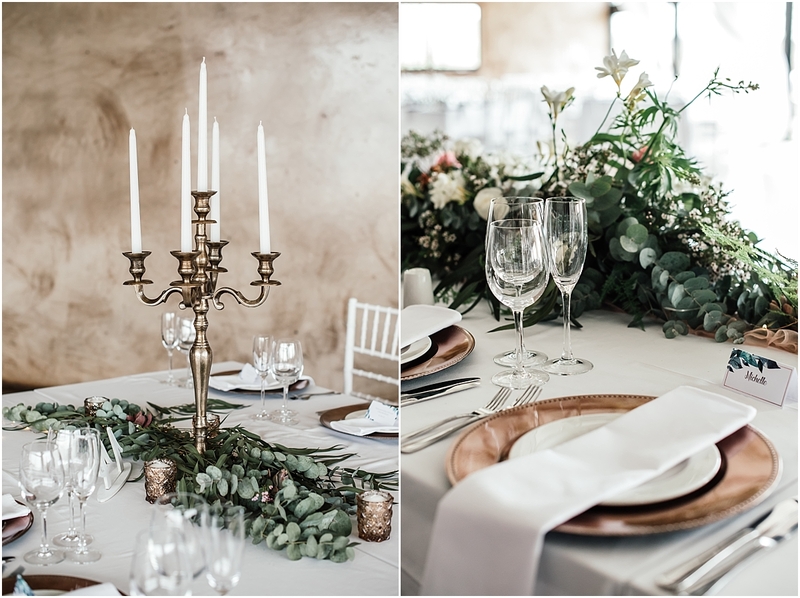 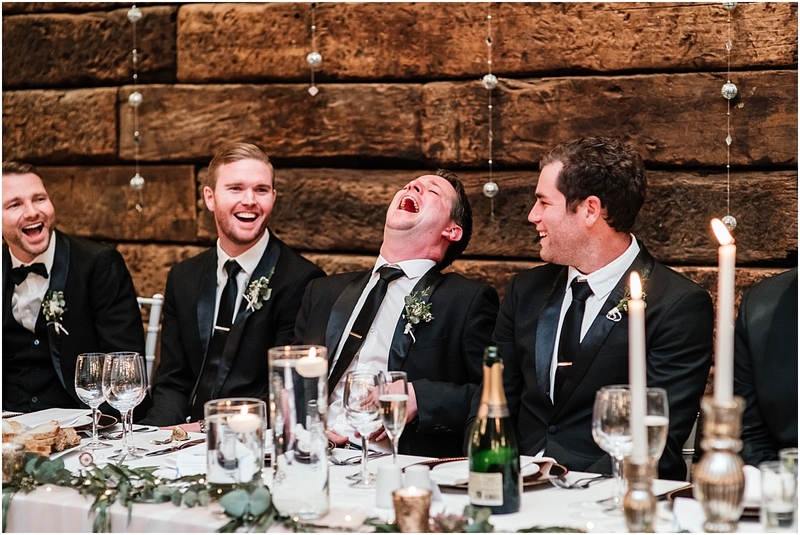 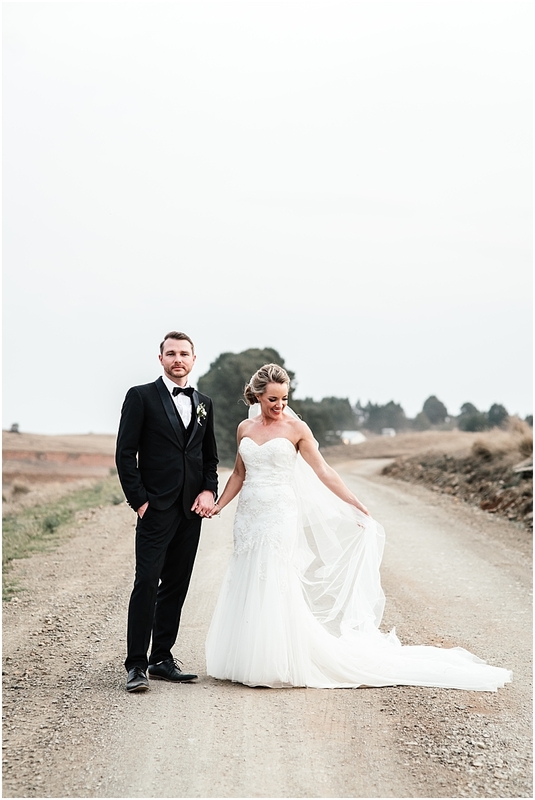 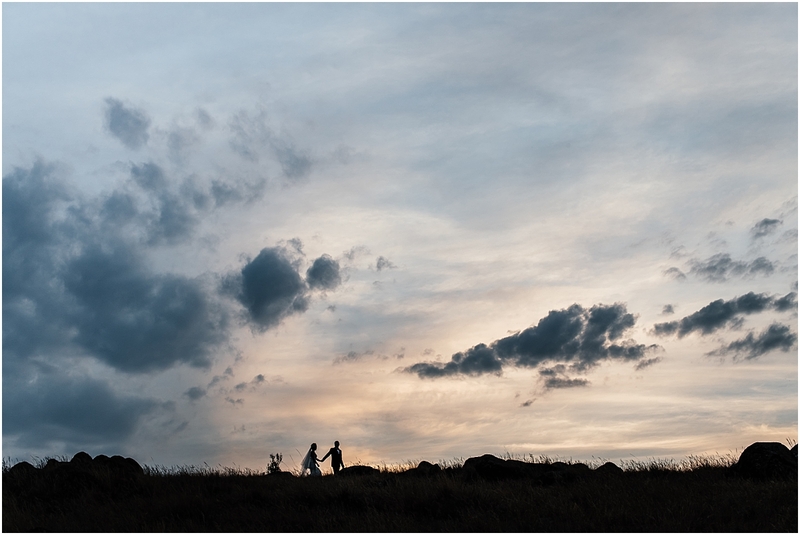 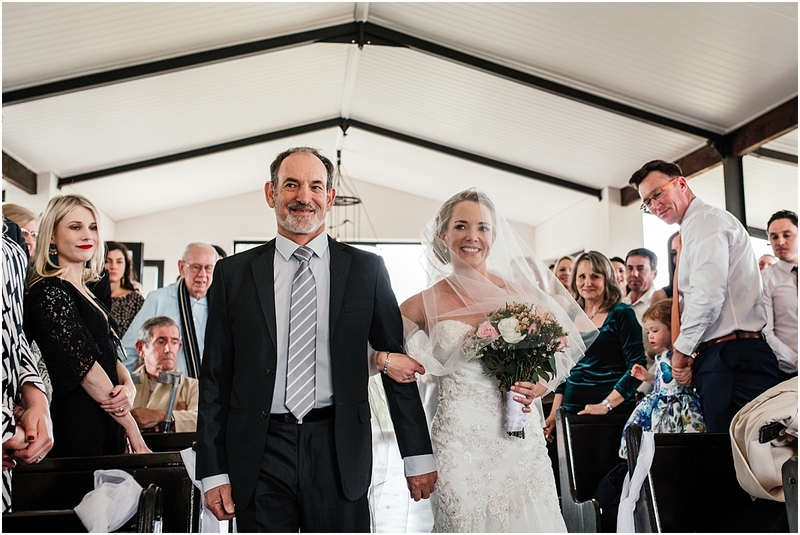 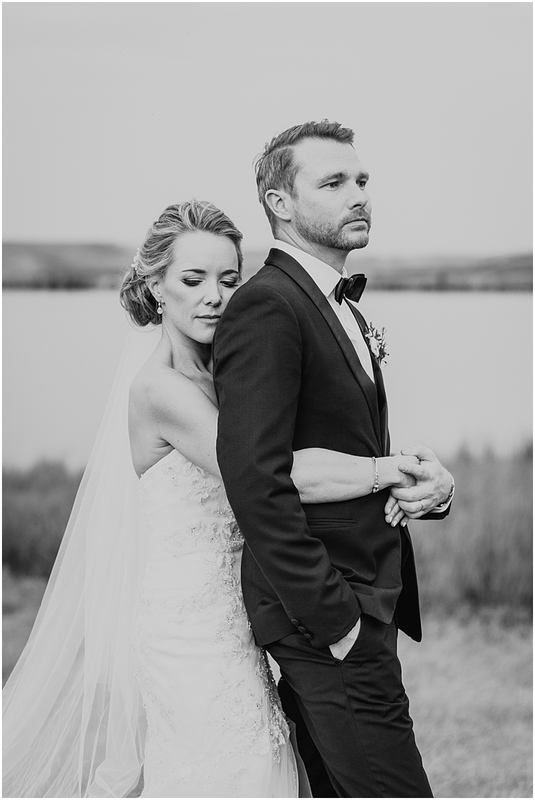 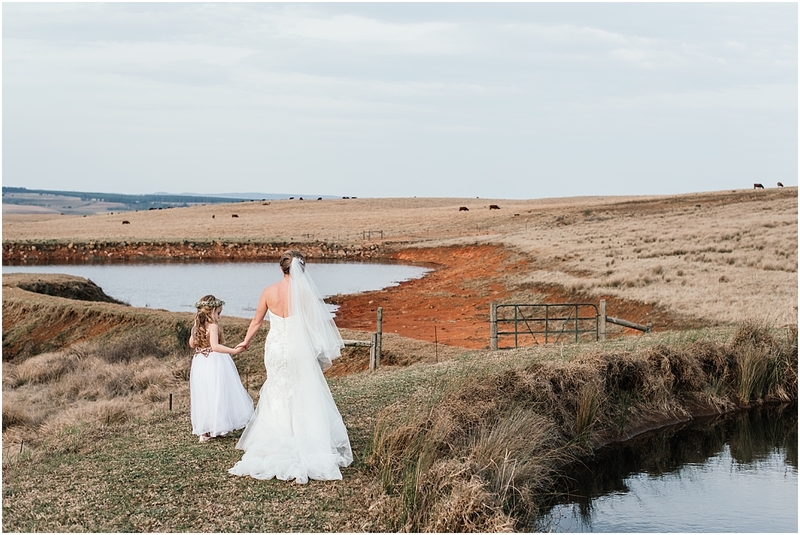 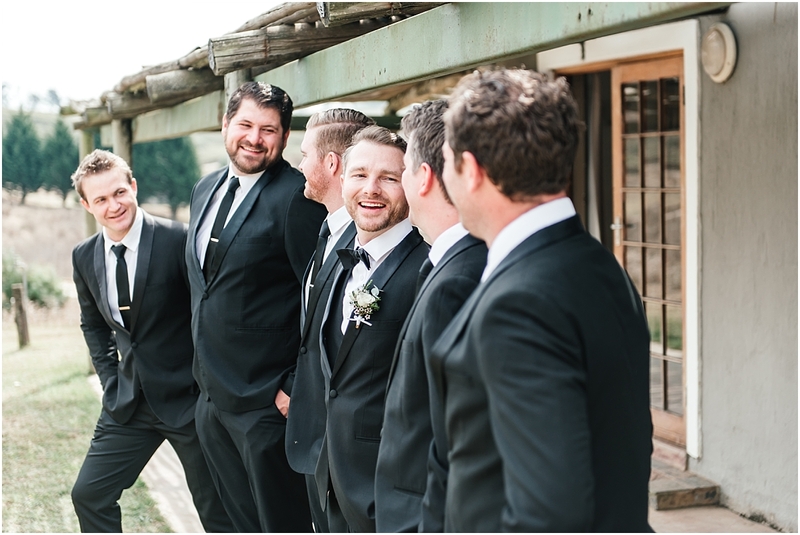 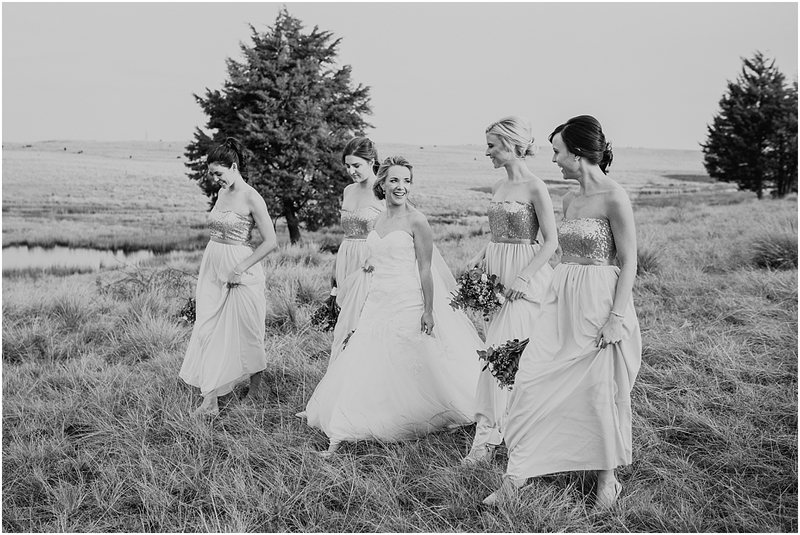 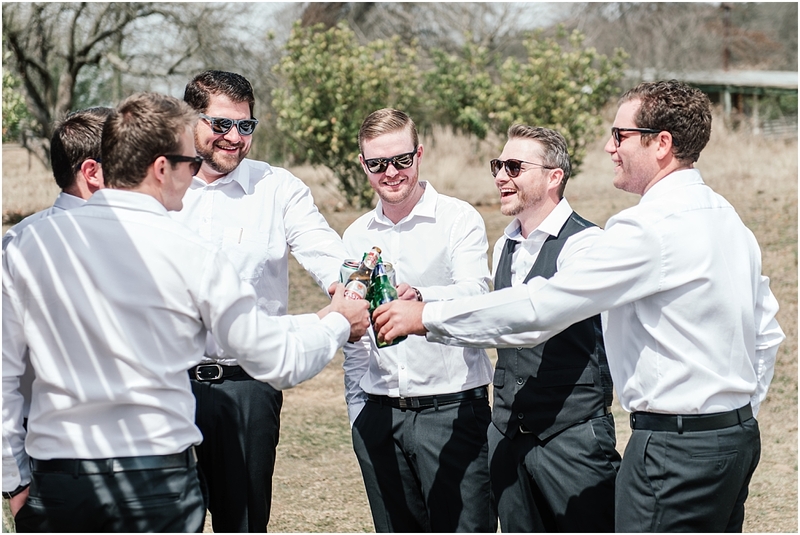 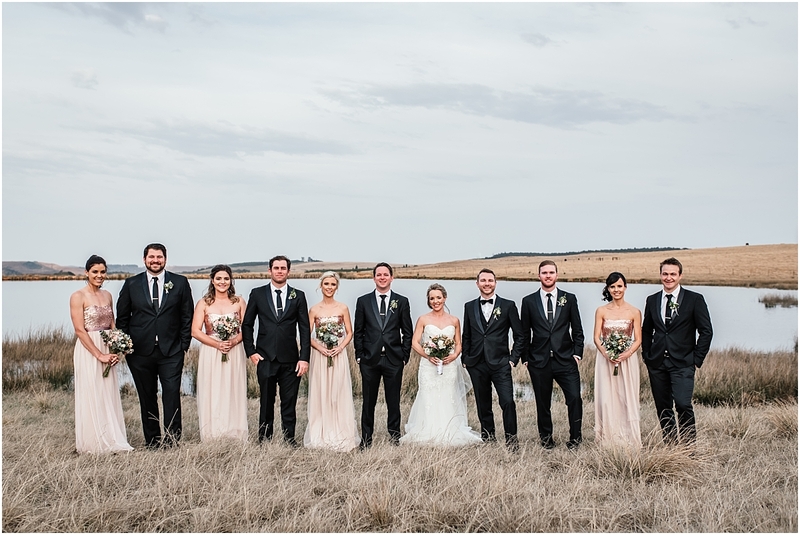 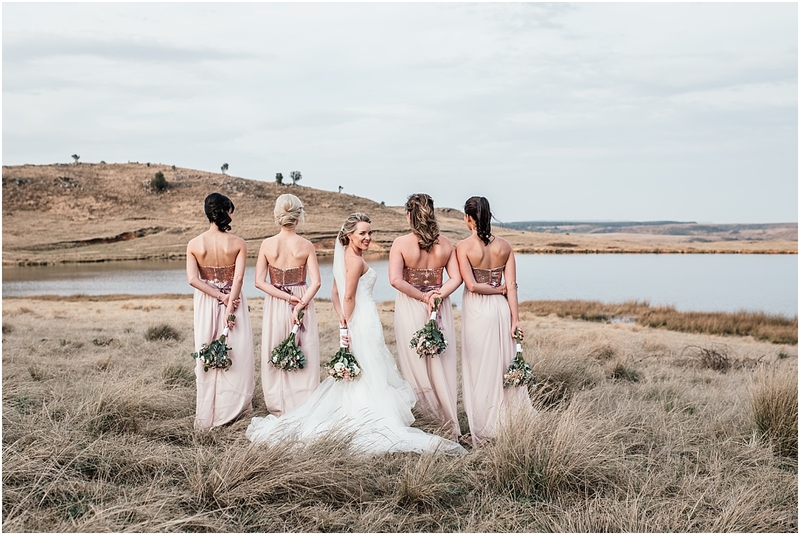 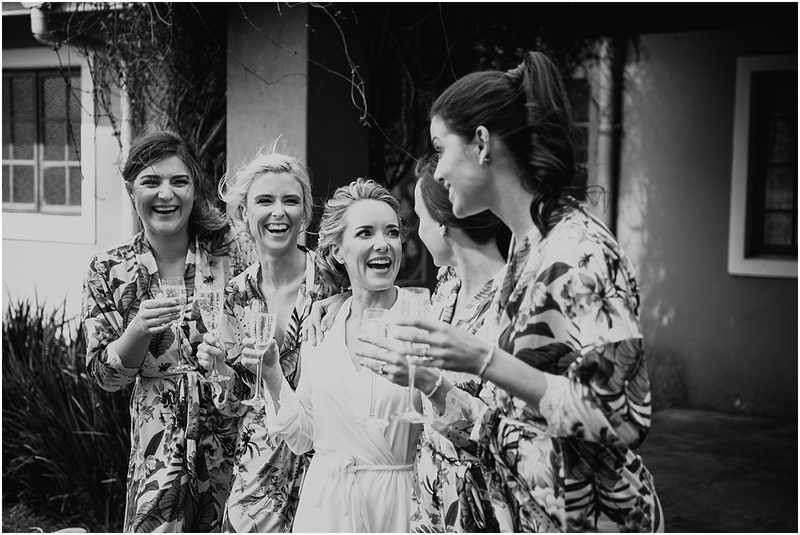 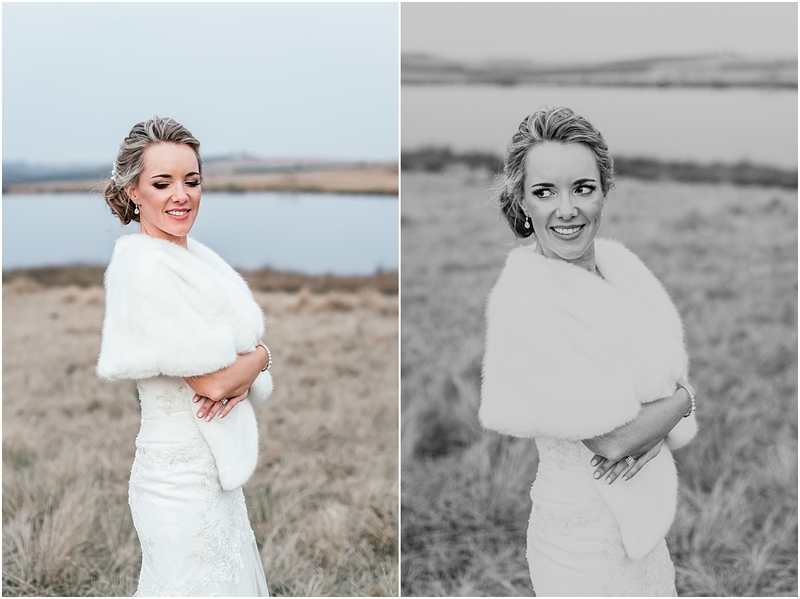 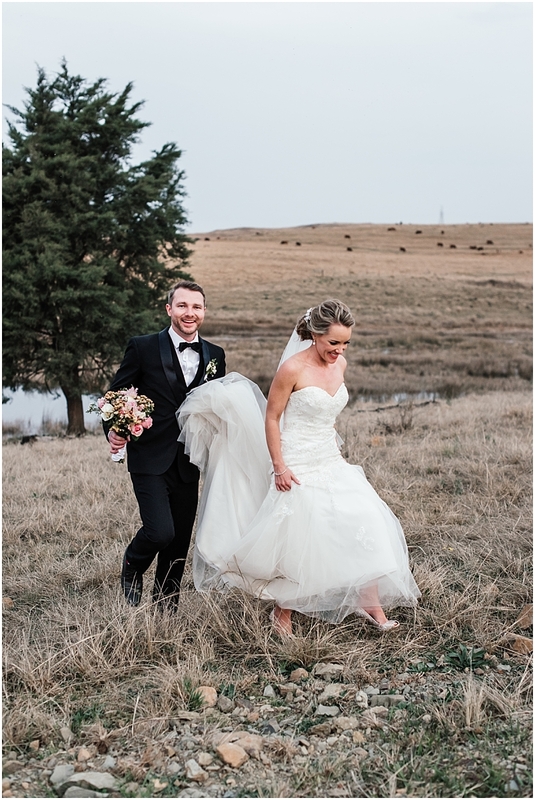 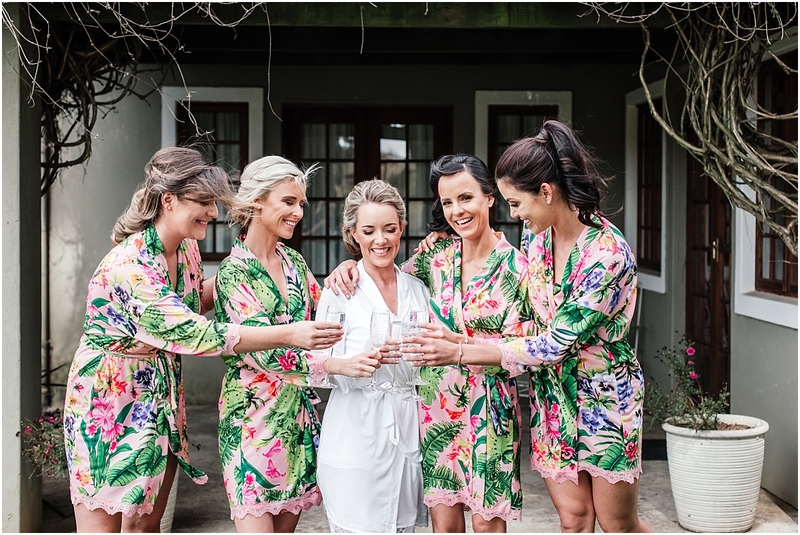 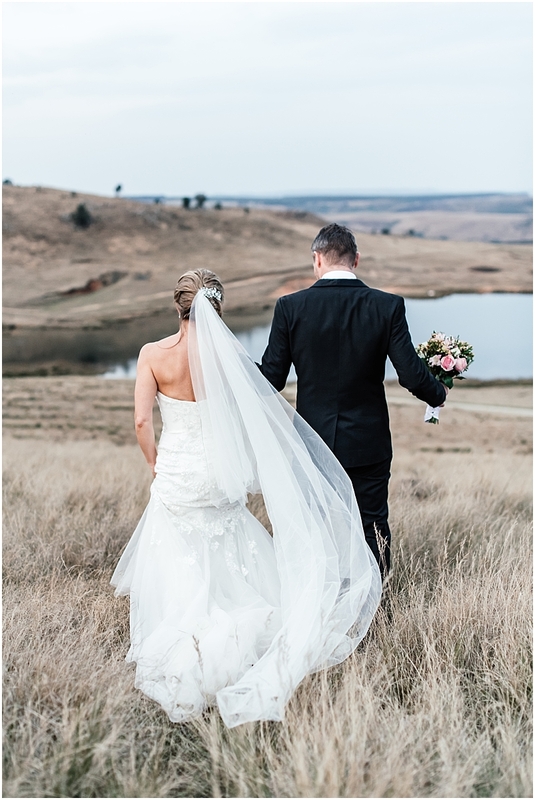 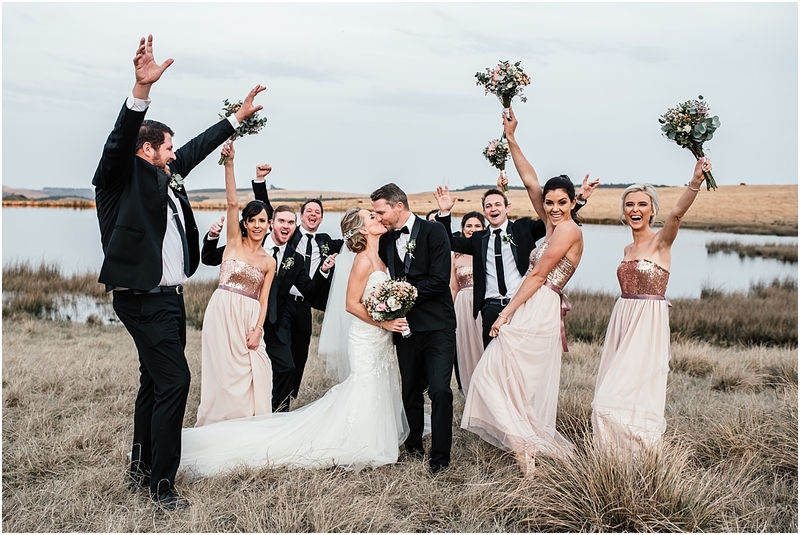 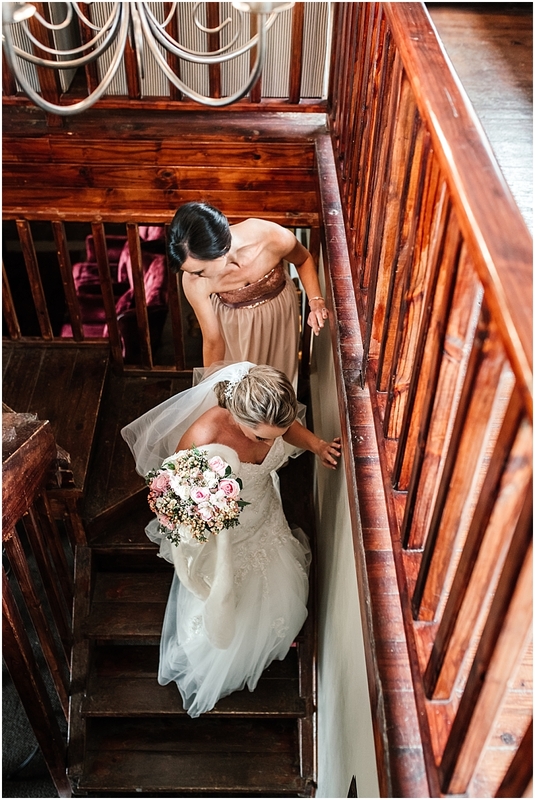 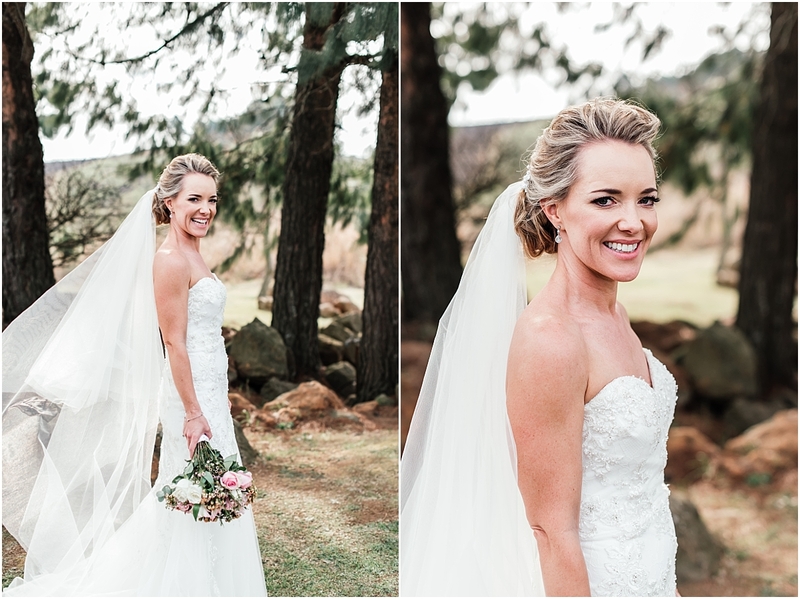 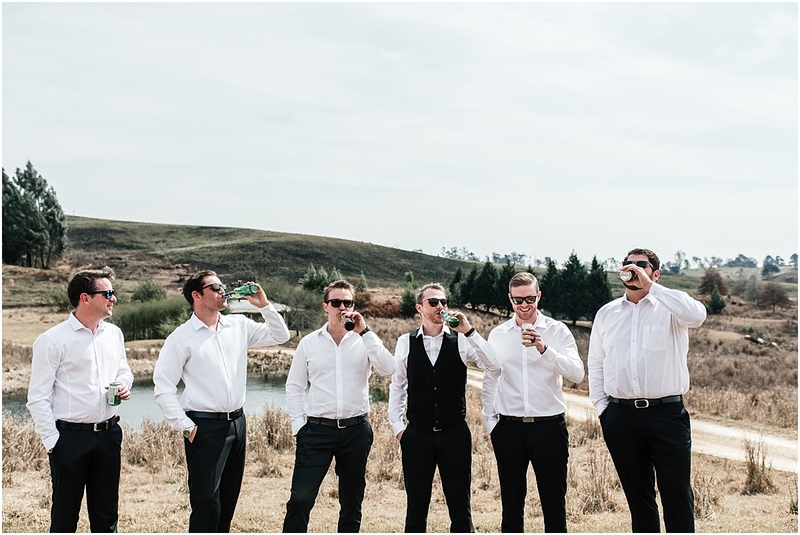 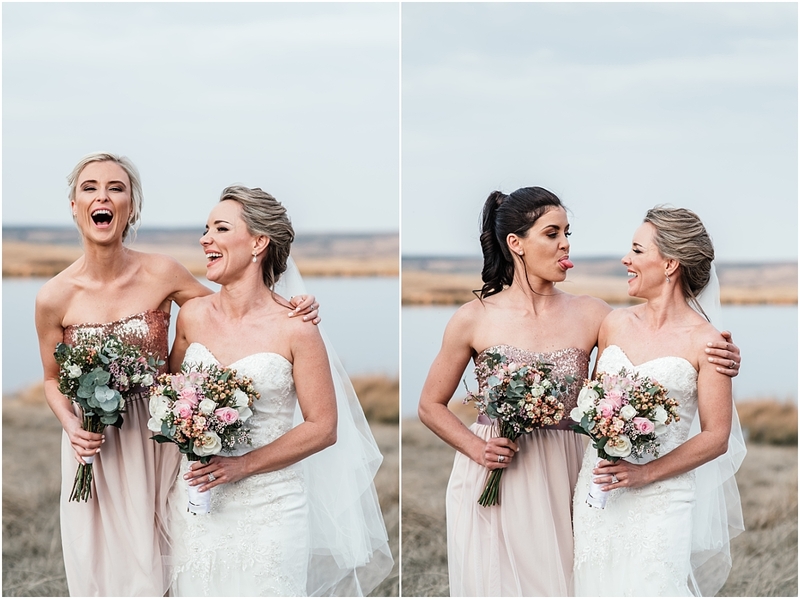 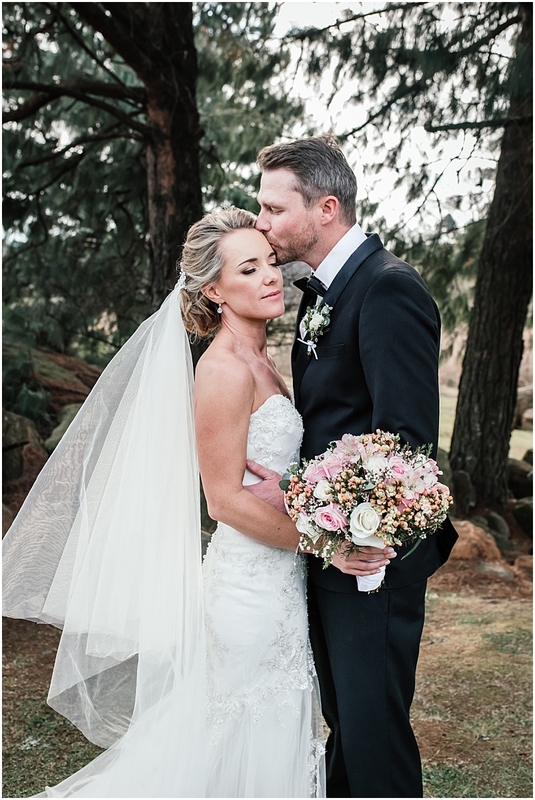 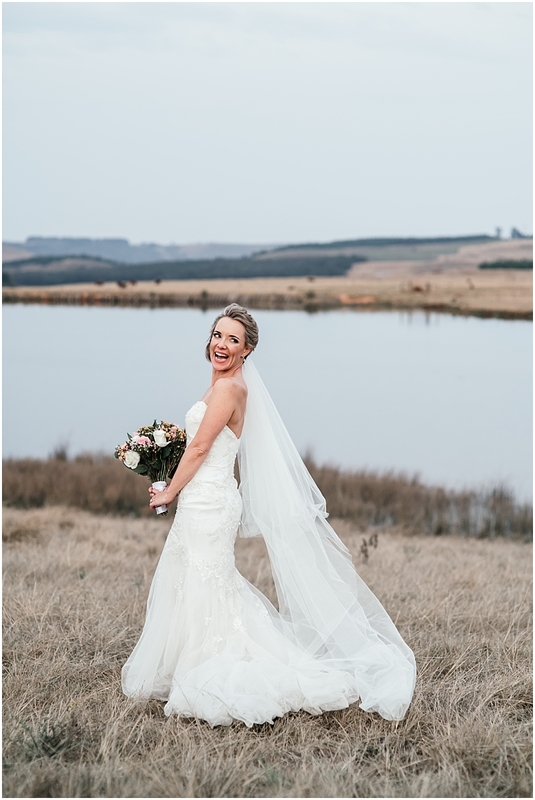 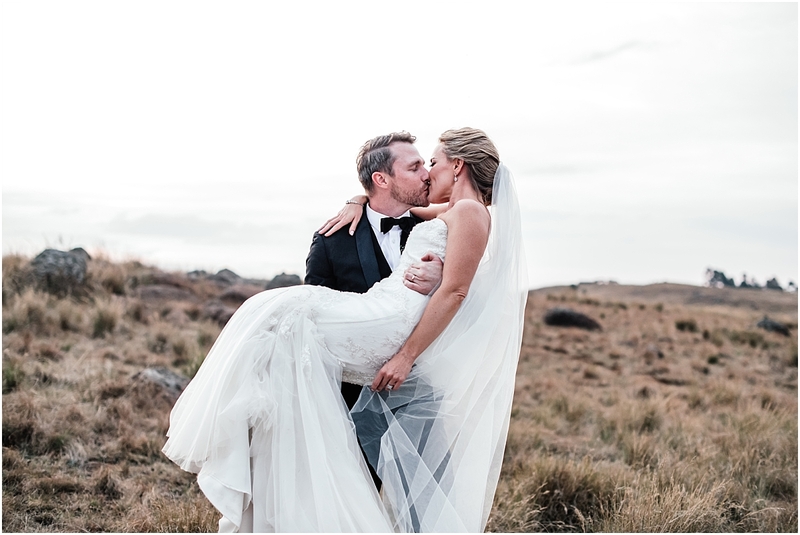 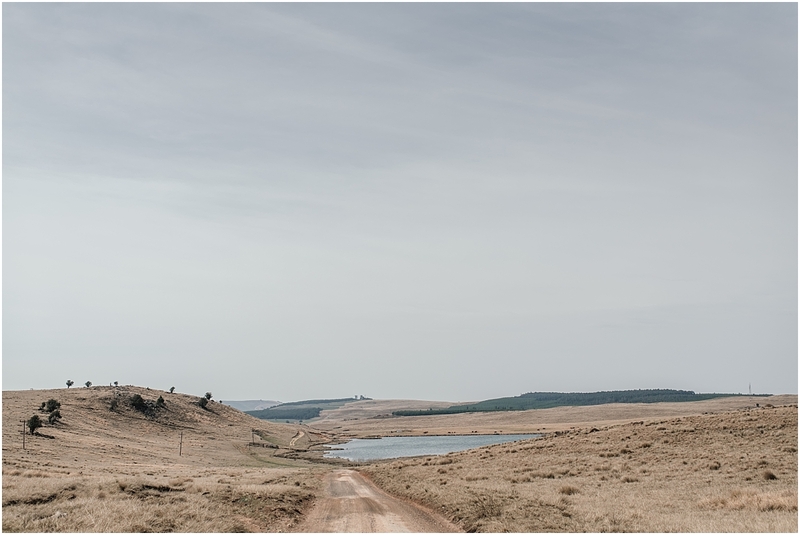 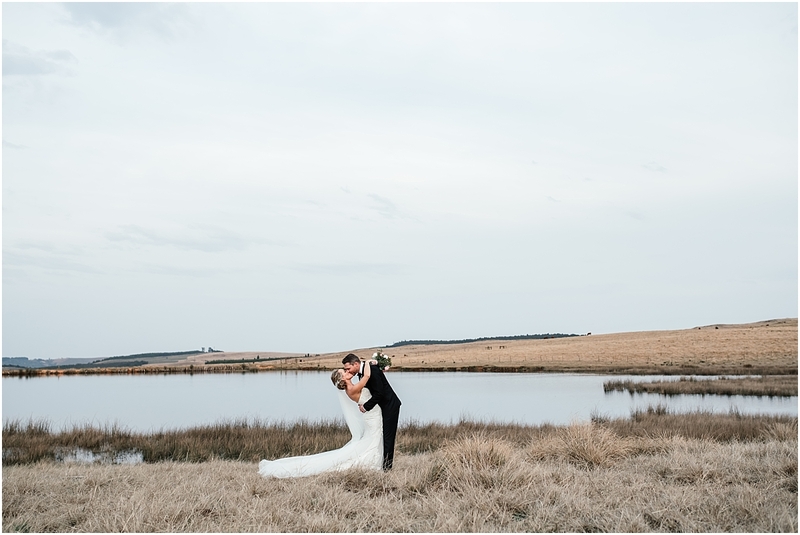 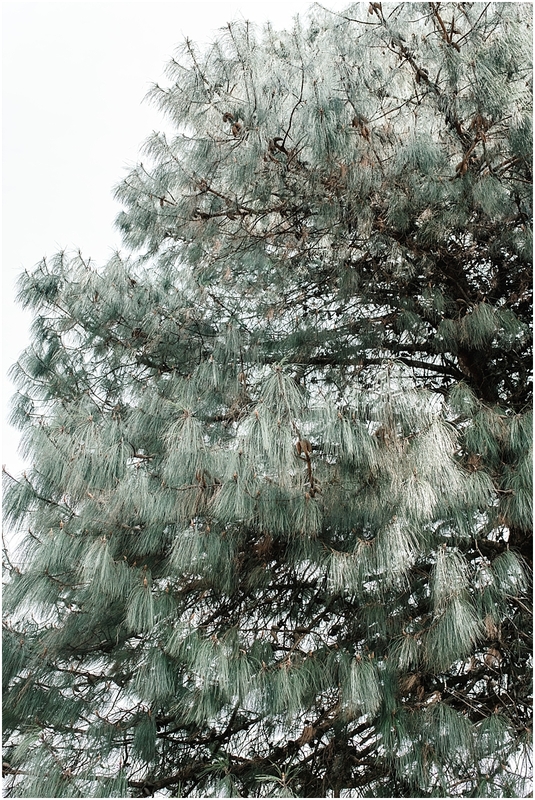 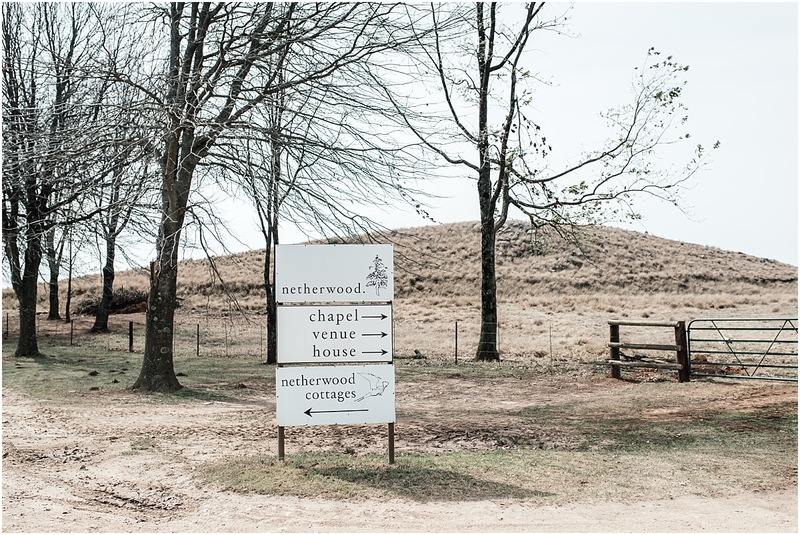 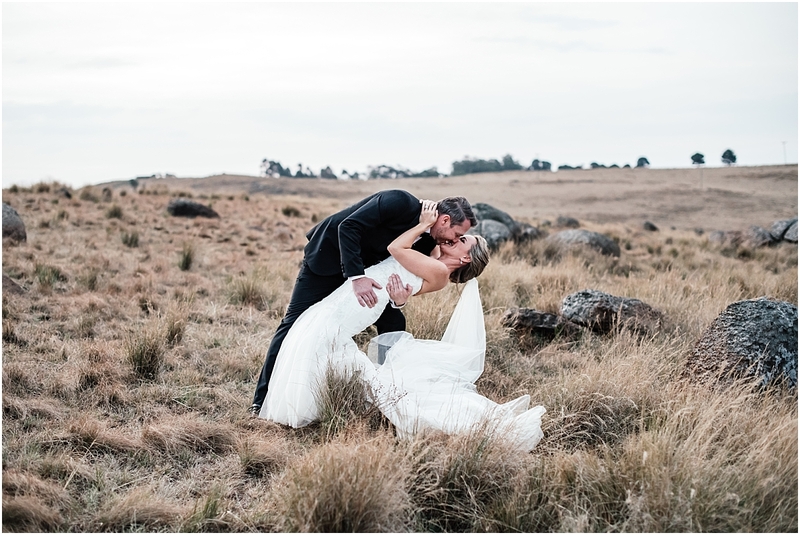 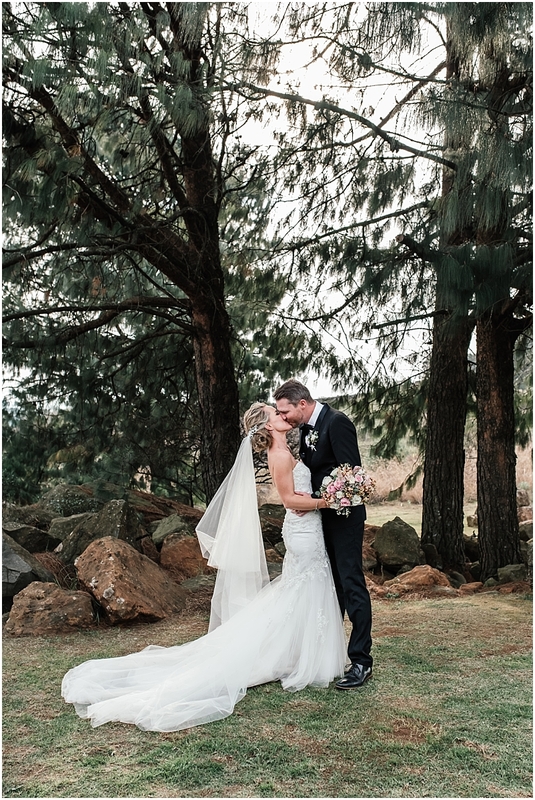 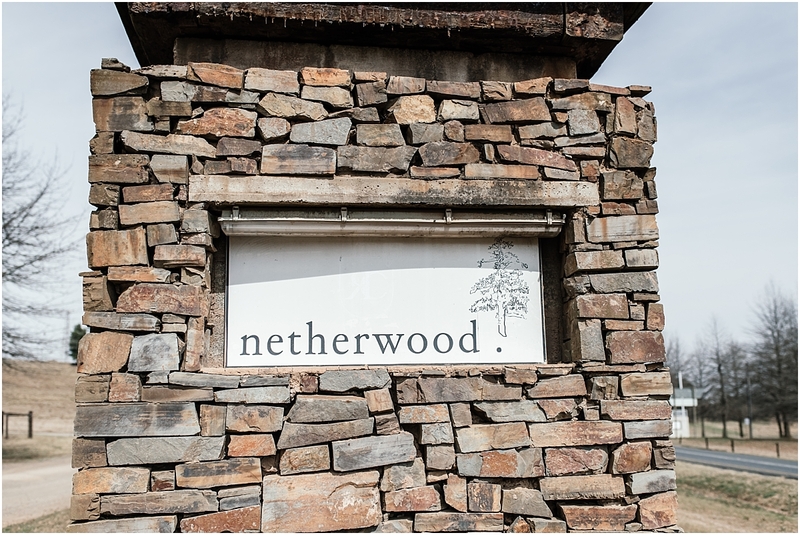 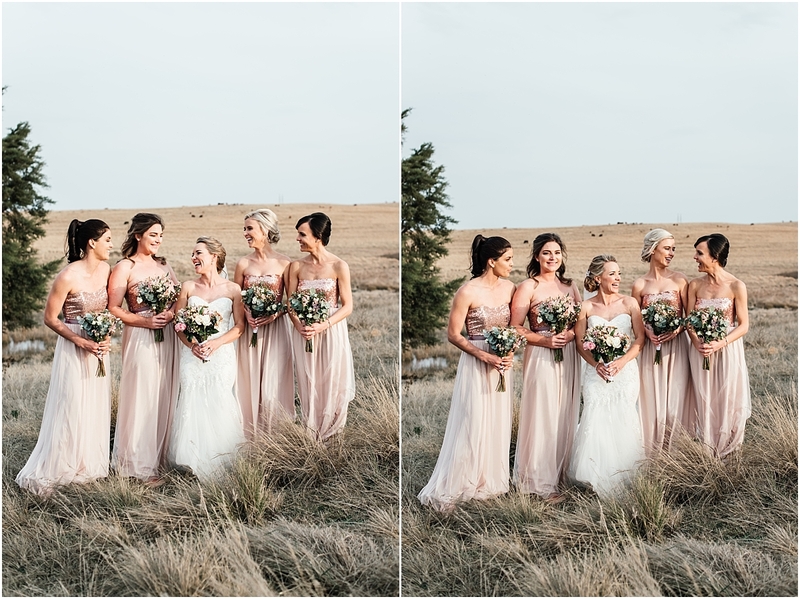 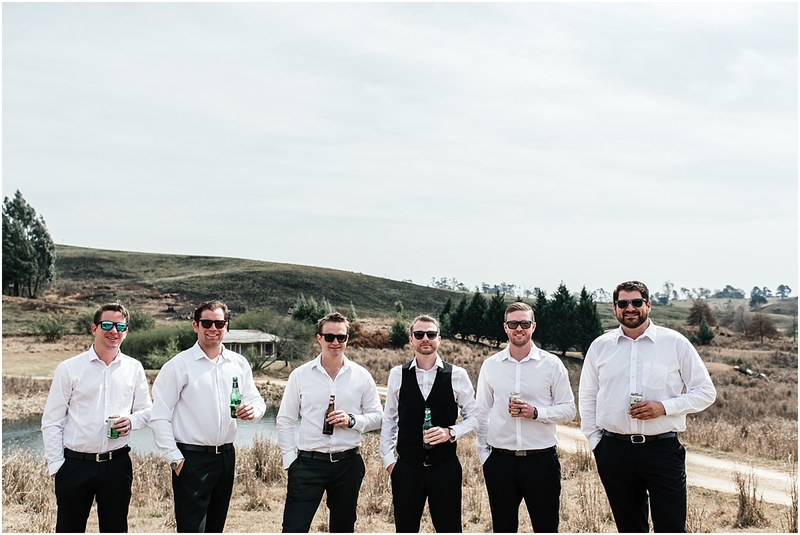 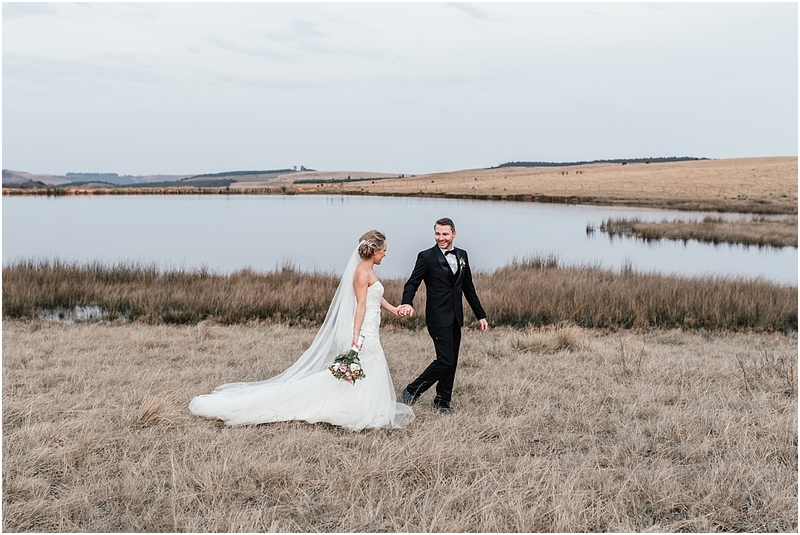 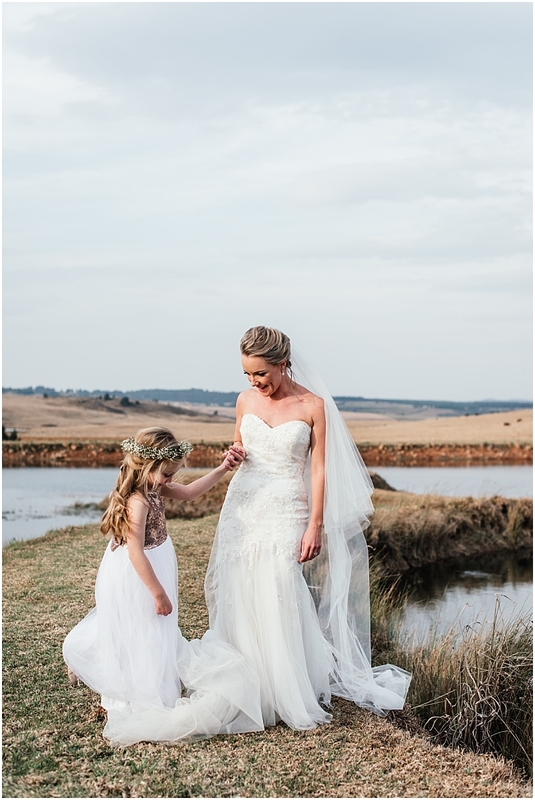 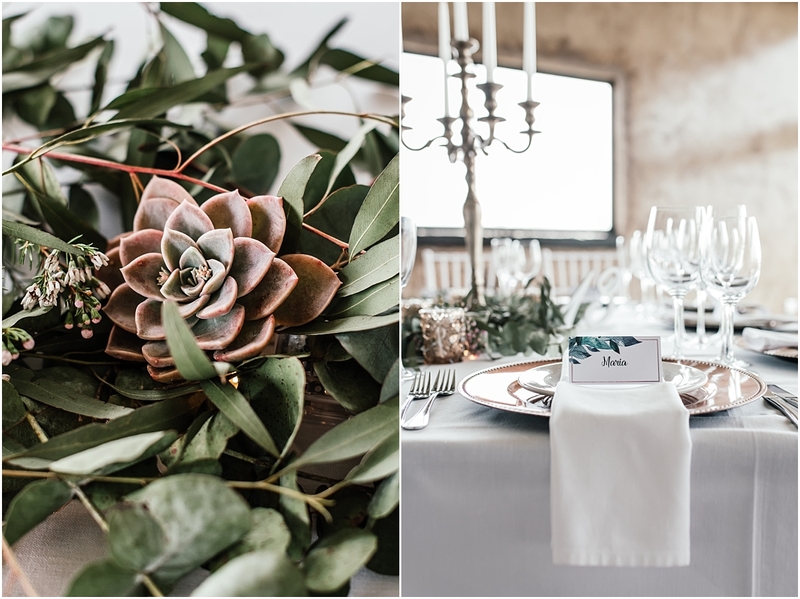 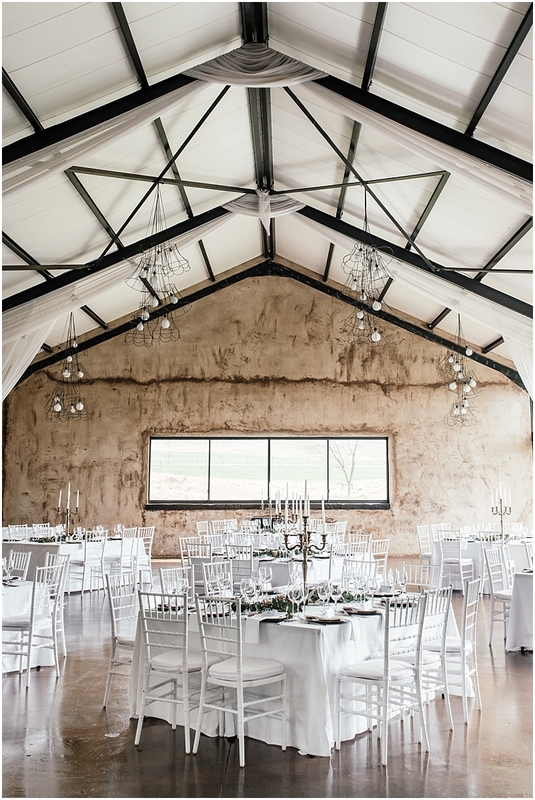 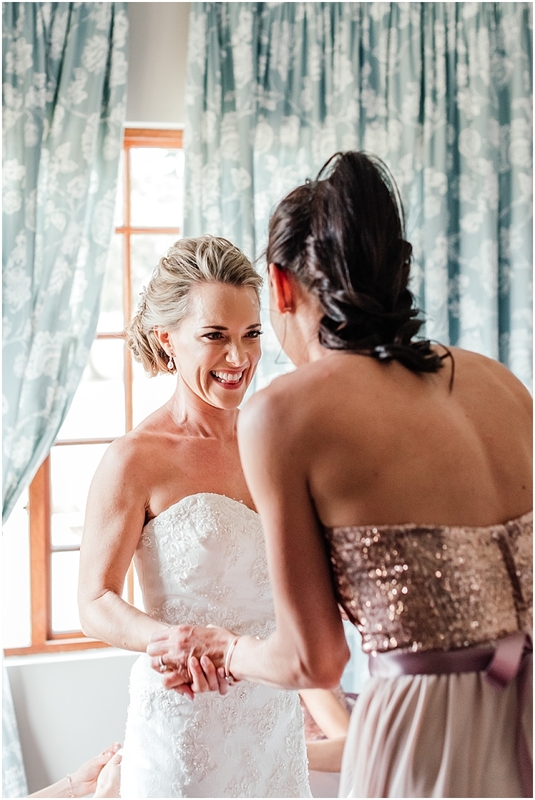 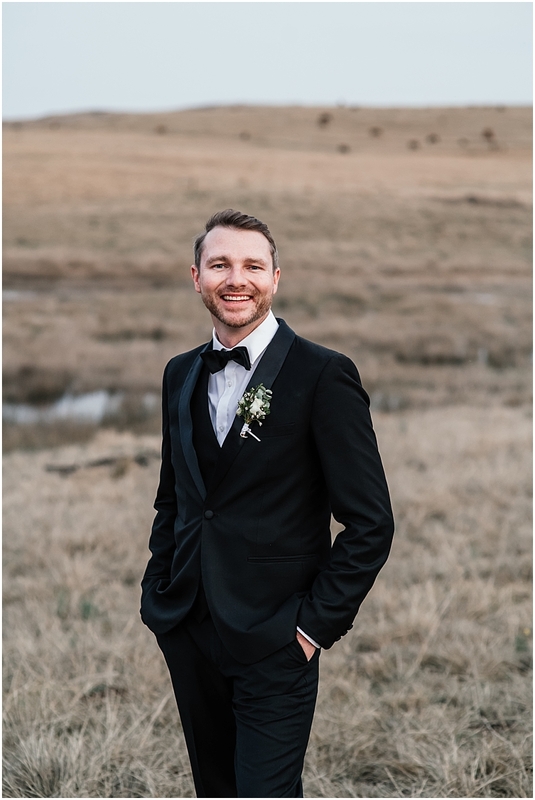 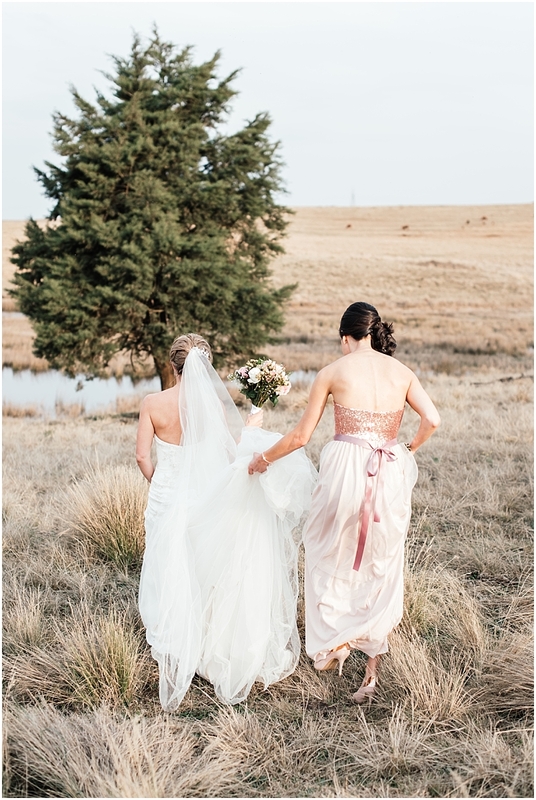 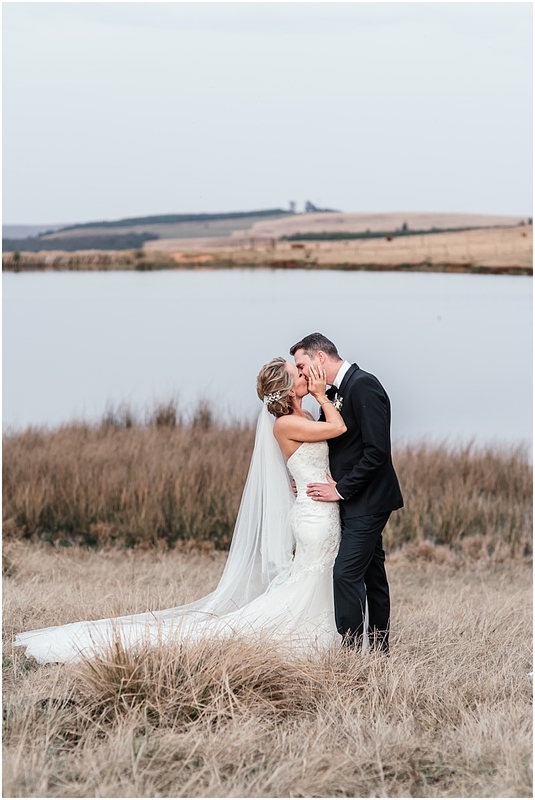 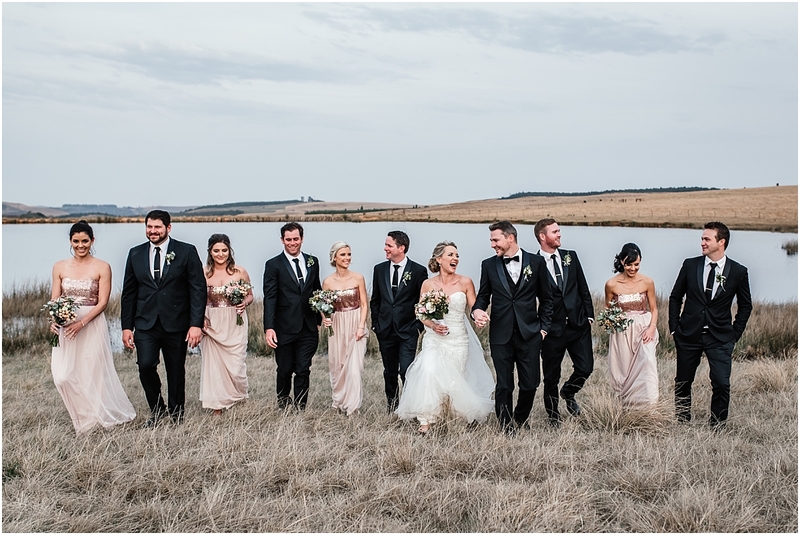 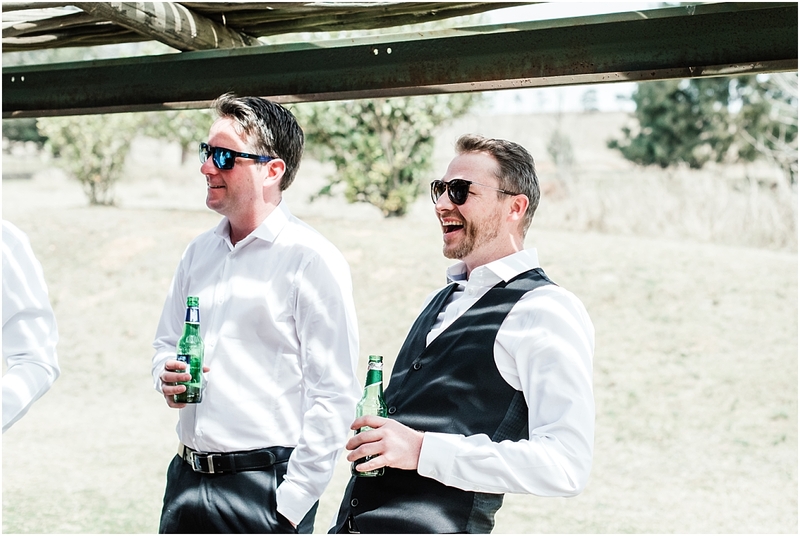 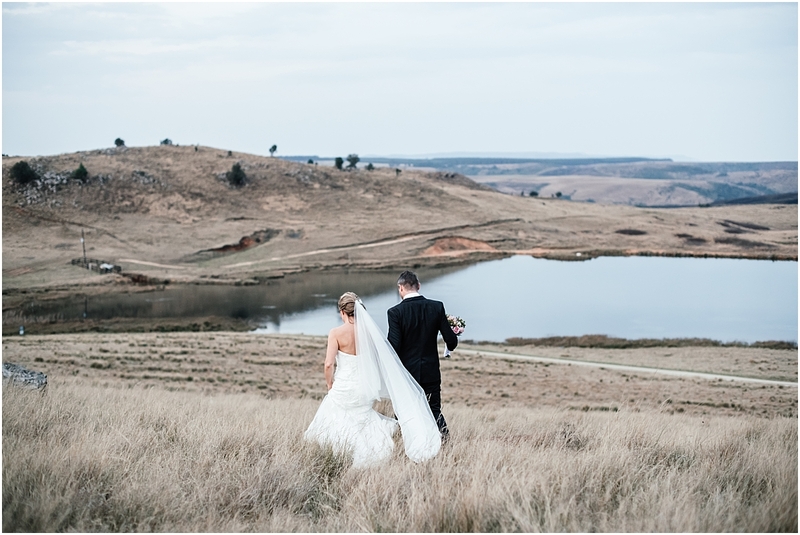 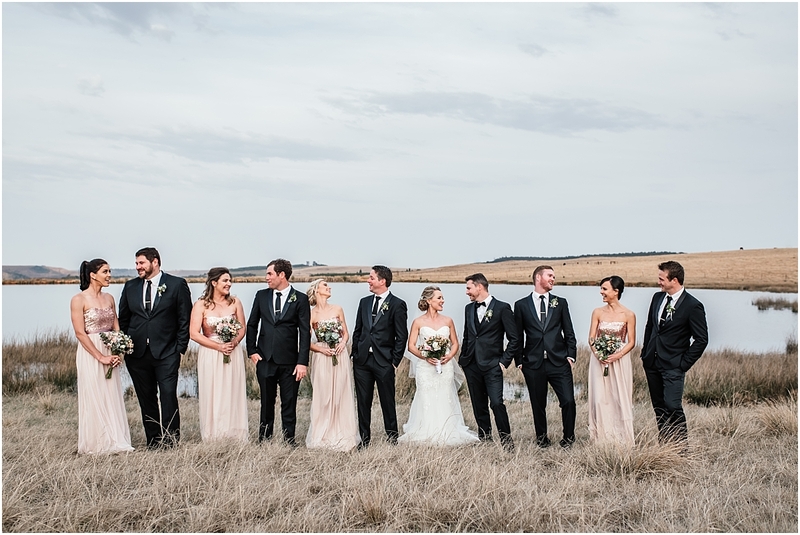 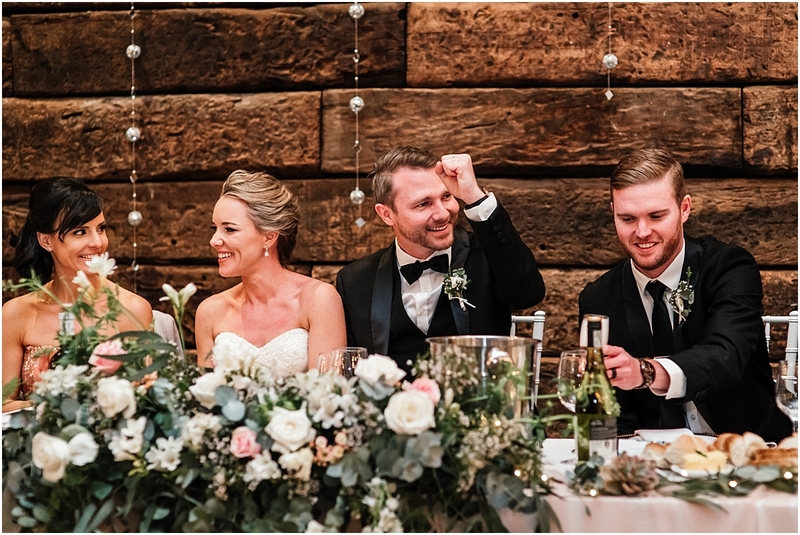 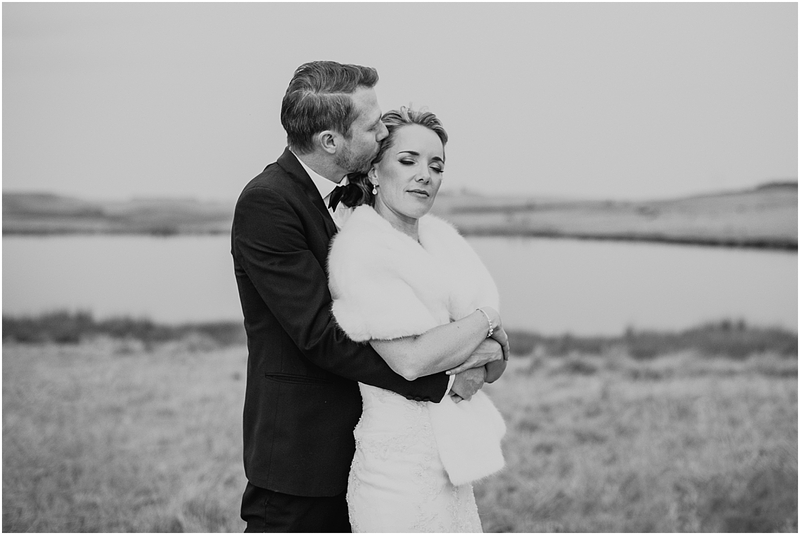 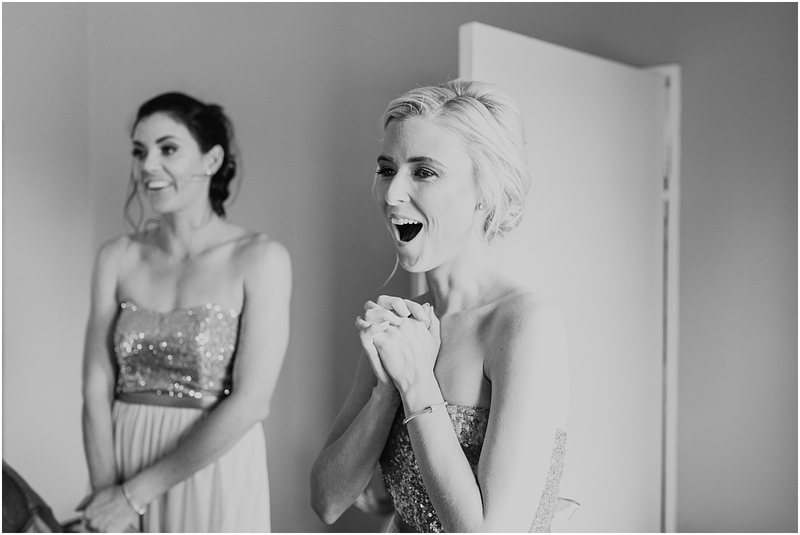 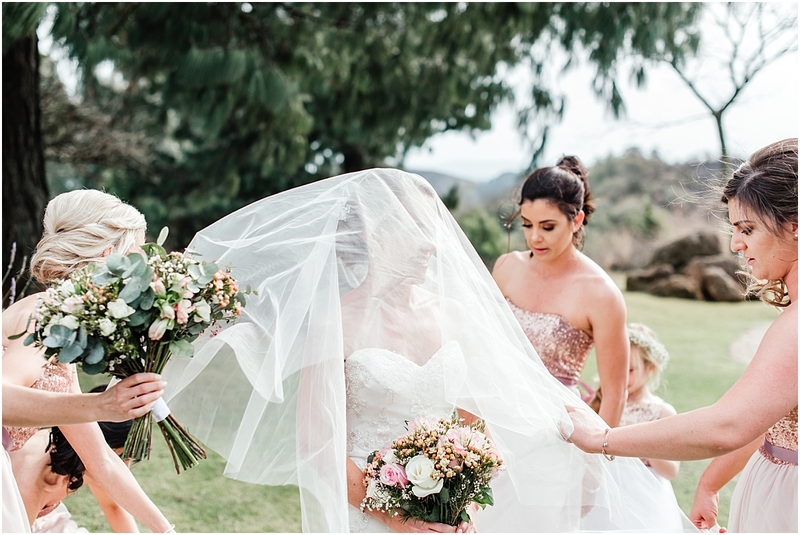 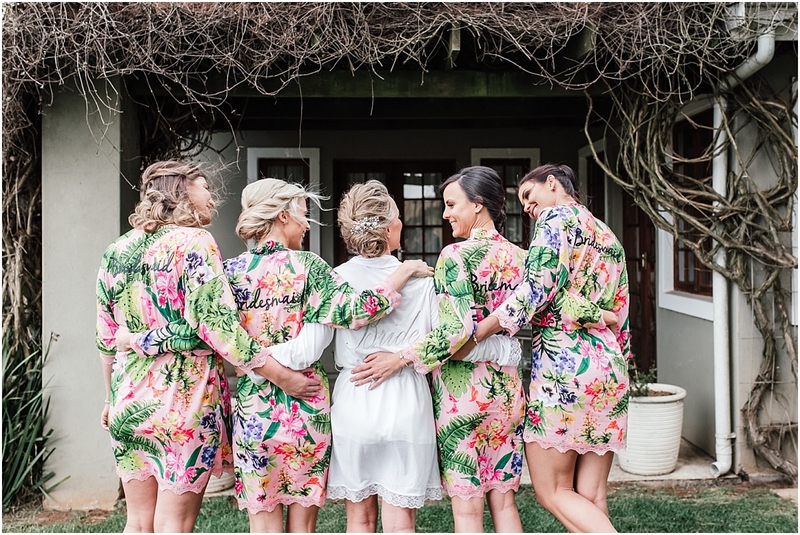 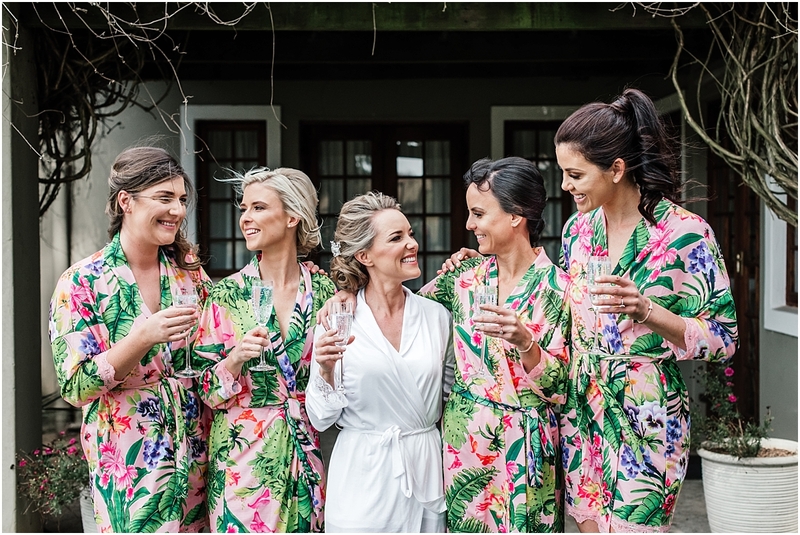 Sam and Scott celebrated their love for each other at the beautiful Netherwood in the KZN Midlands. 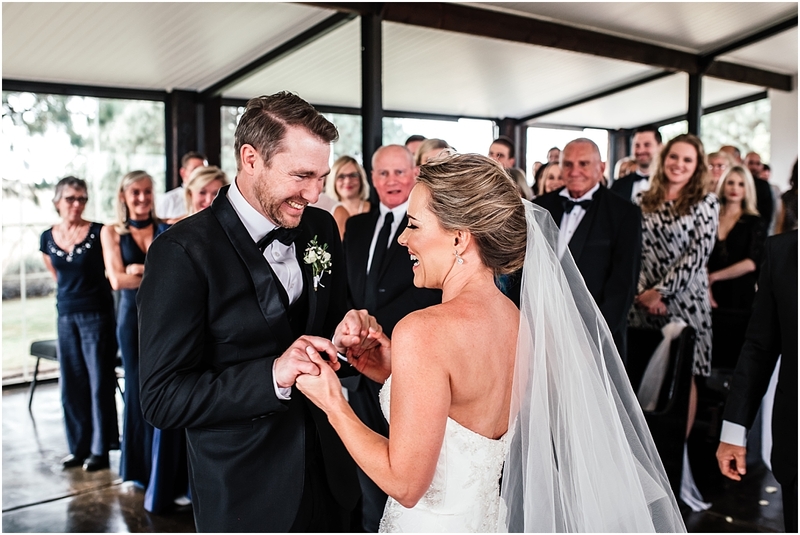 They were so genuinely excited about getting married and the way Scott looked at Sam as she walked down the aisle was definitely something special! 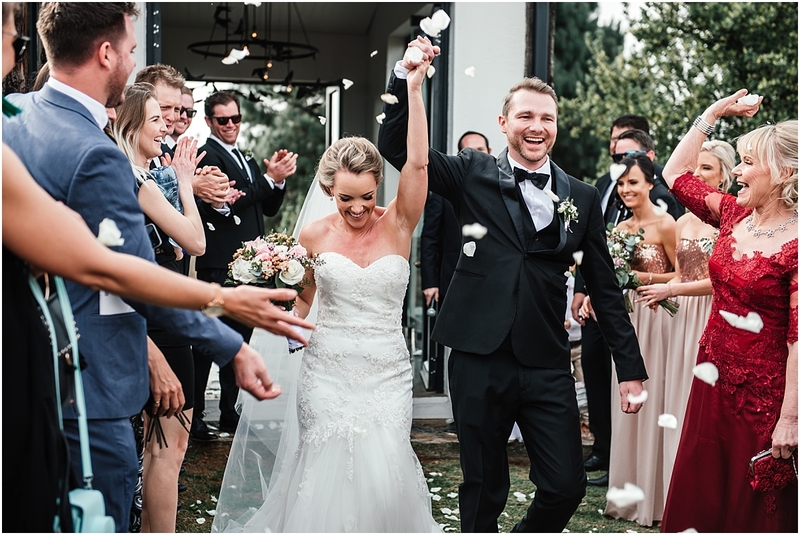 I loved being part of your special day guys and I wish you all the love and happiness for your future together! 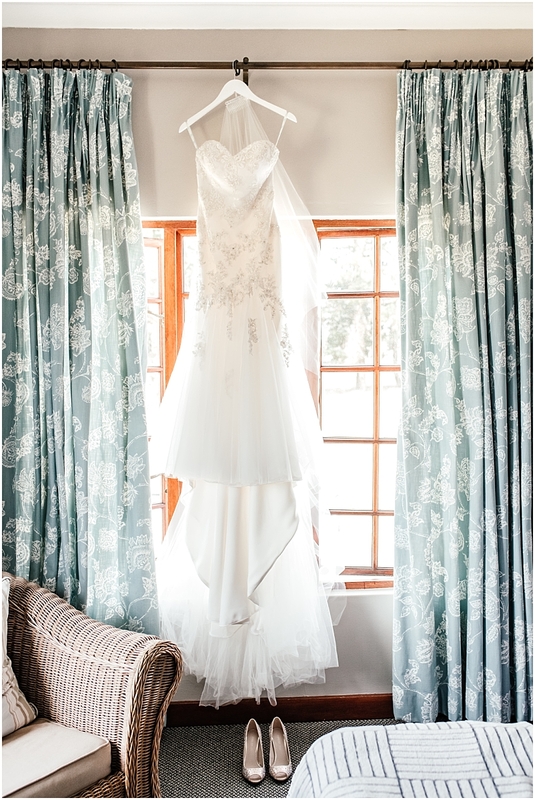 Wilma , you are truly talented!! 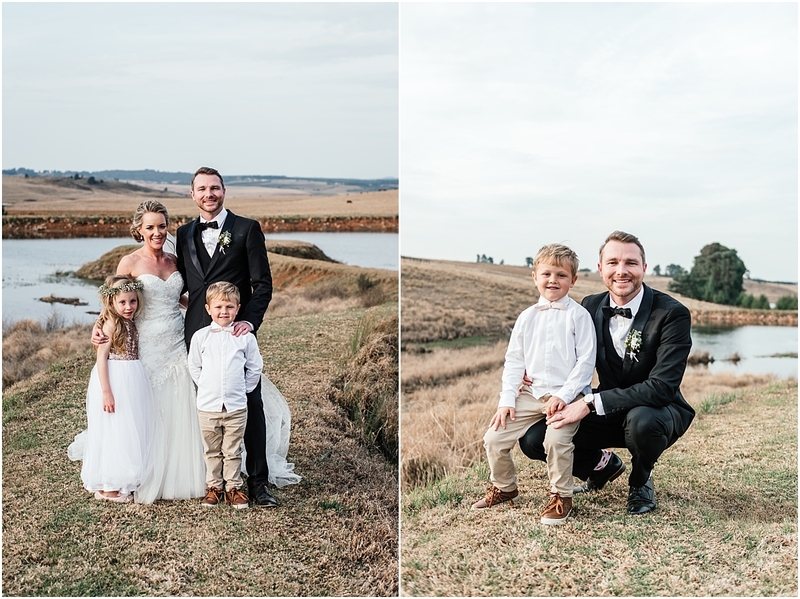 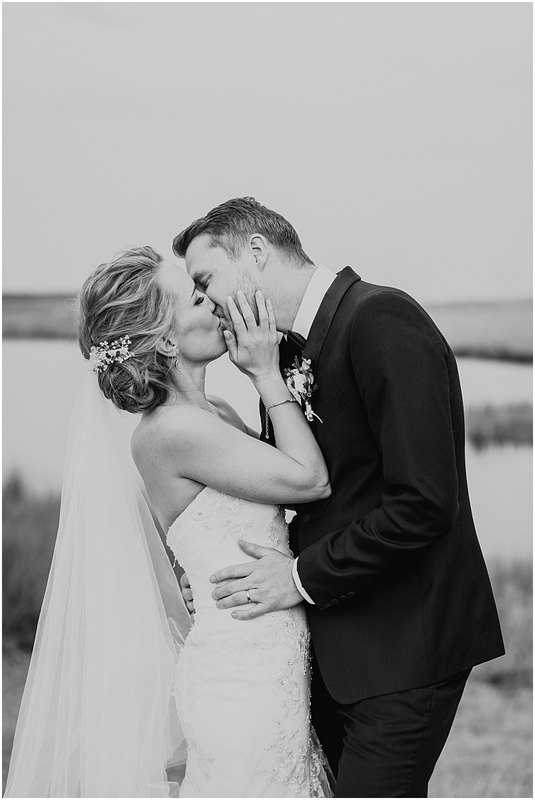 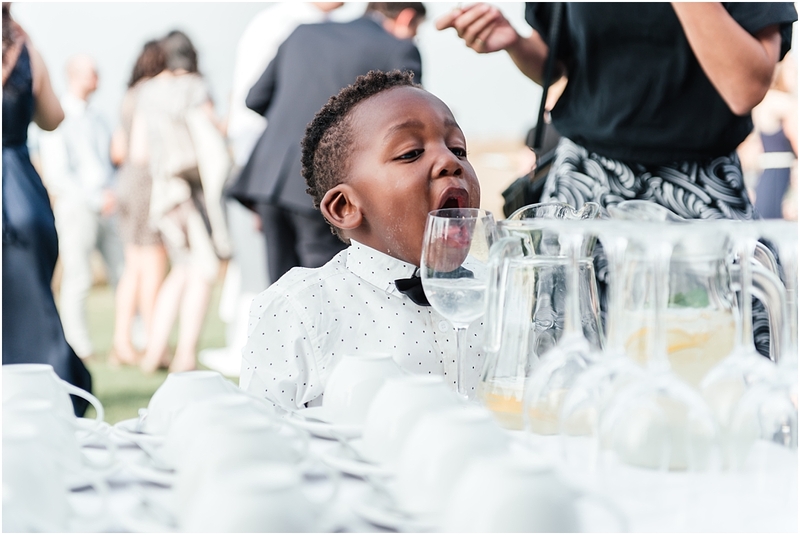 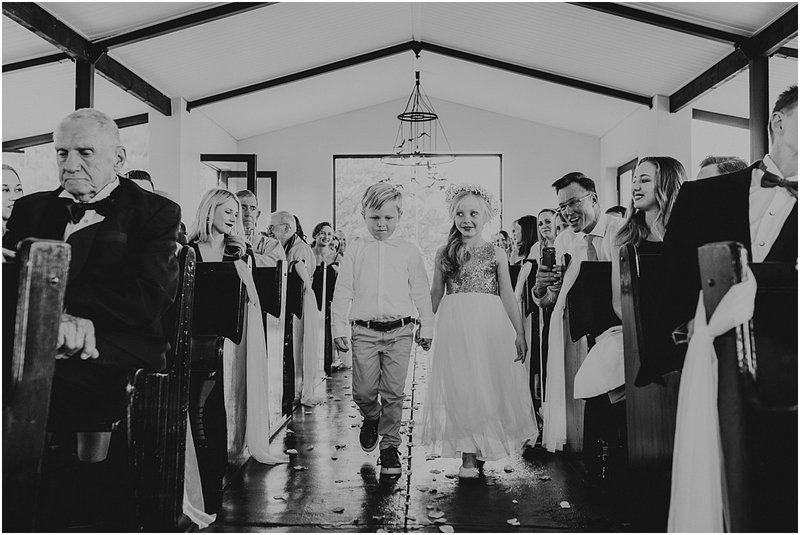 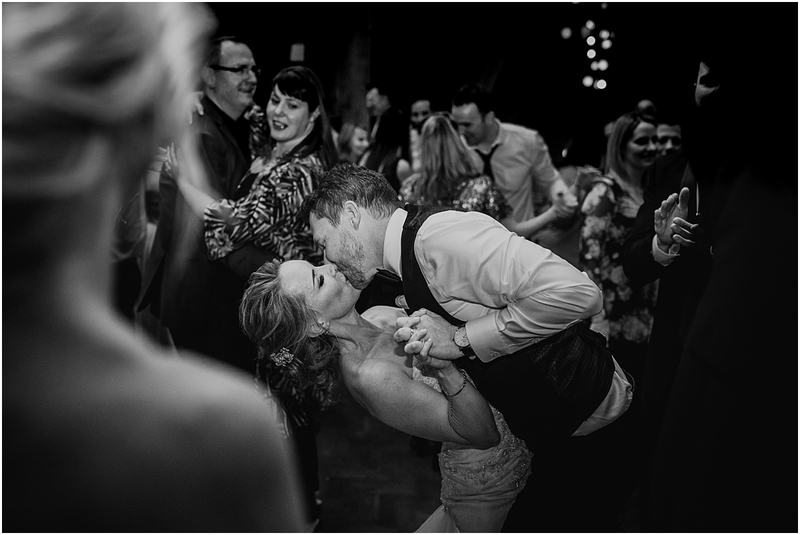 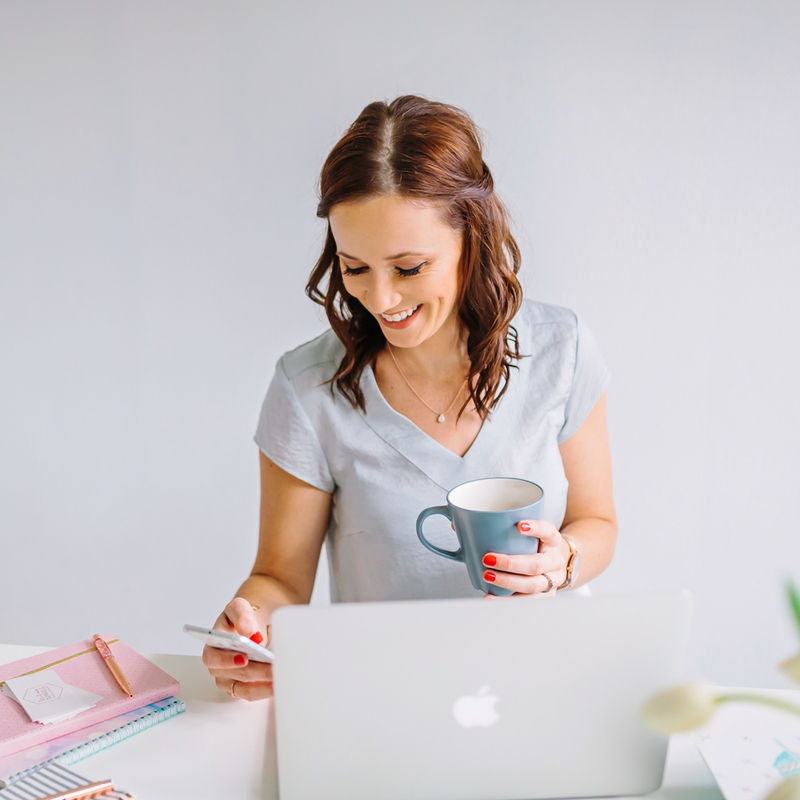 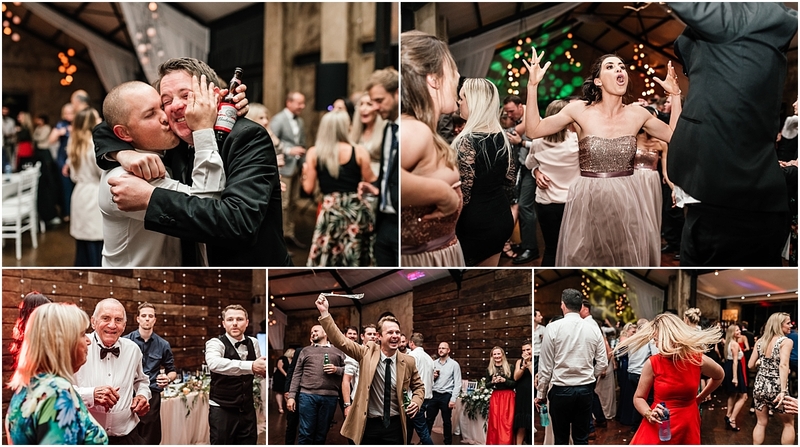 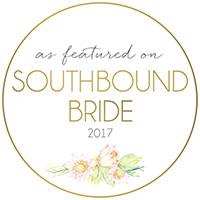 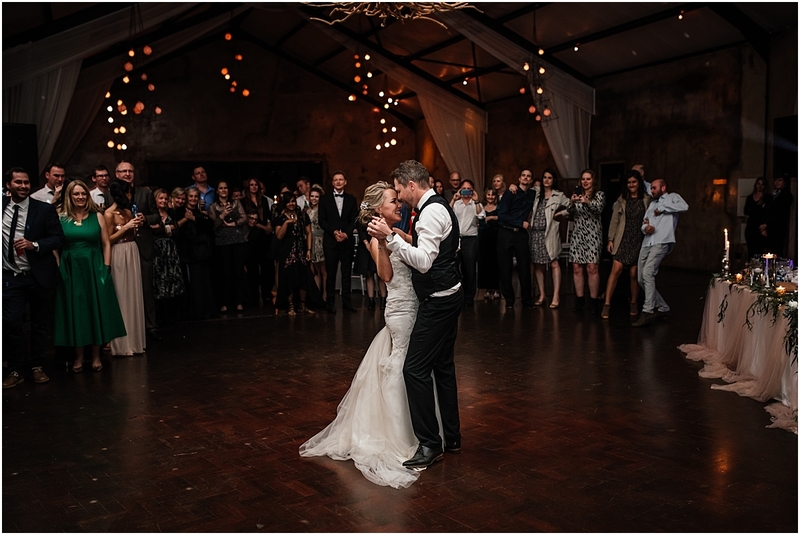 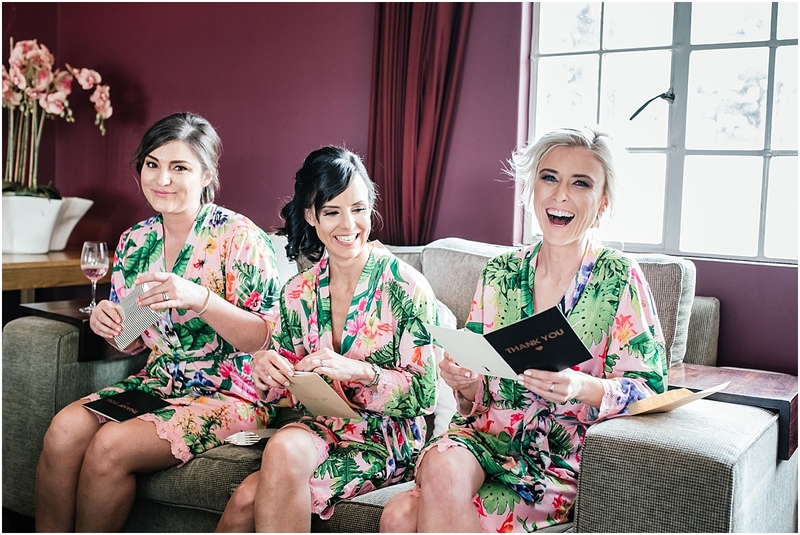 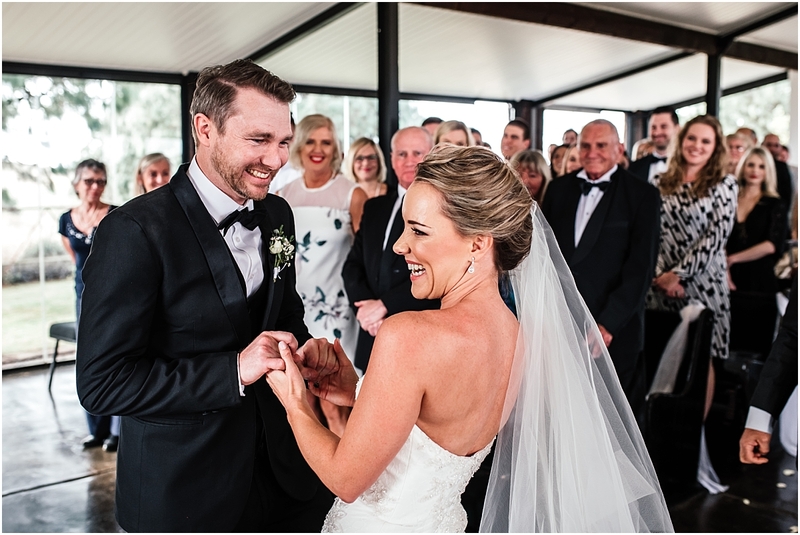 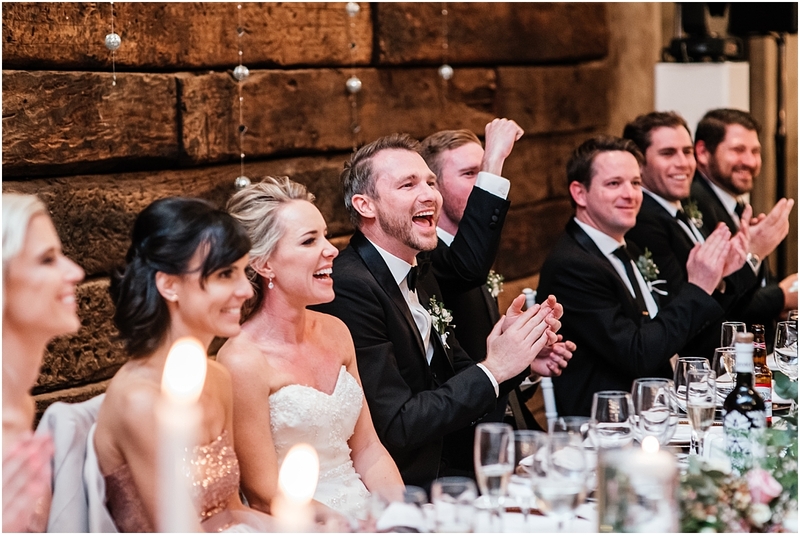 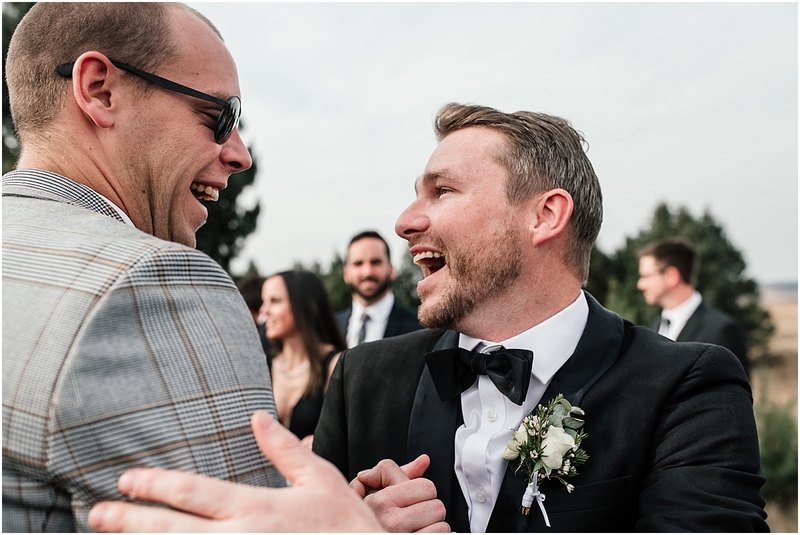 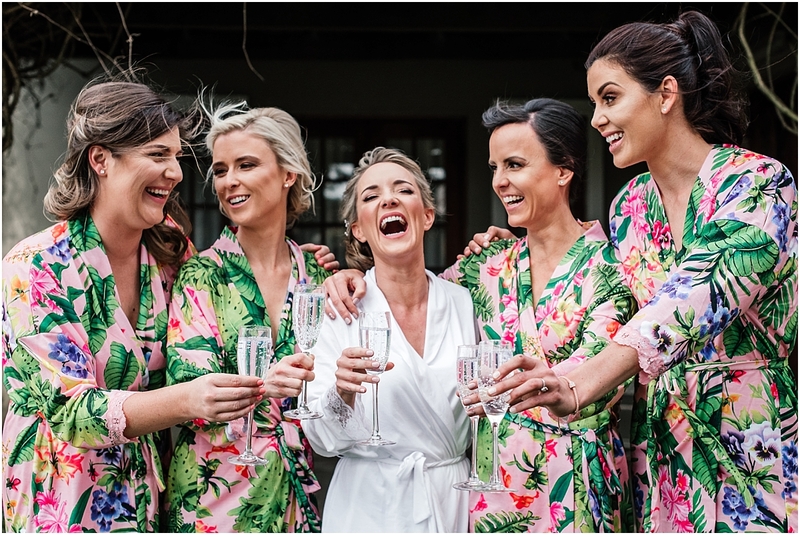 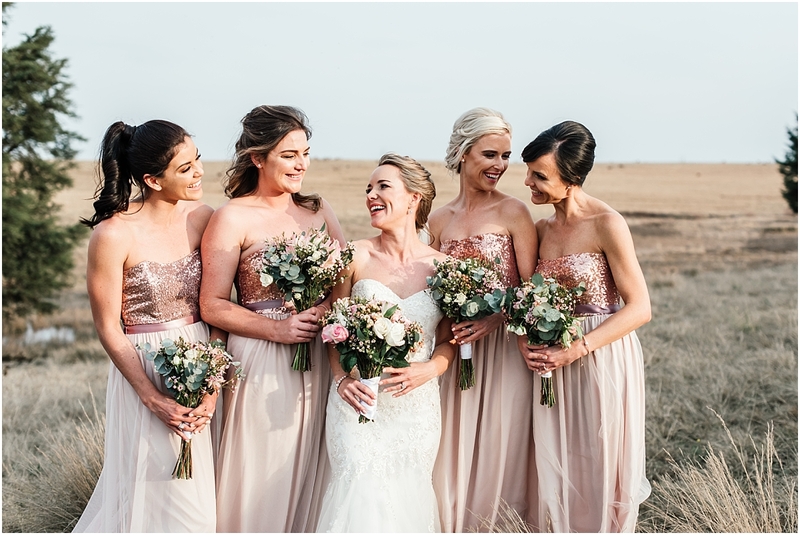 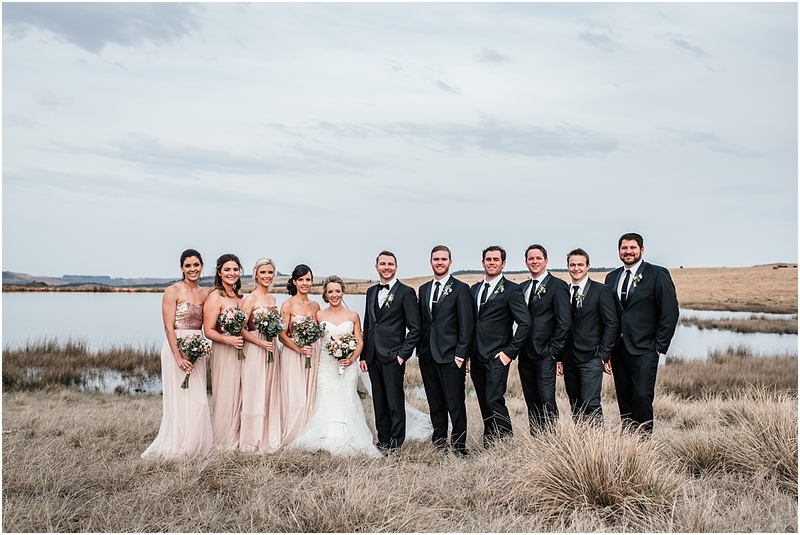 We are so happy that we chose you to capture our Special Day – the photos are exquisite and there is so much love, joy and emotion shining through in all of our photos – we could not have asked for a better display of these special memories. 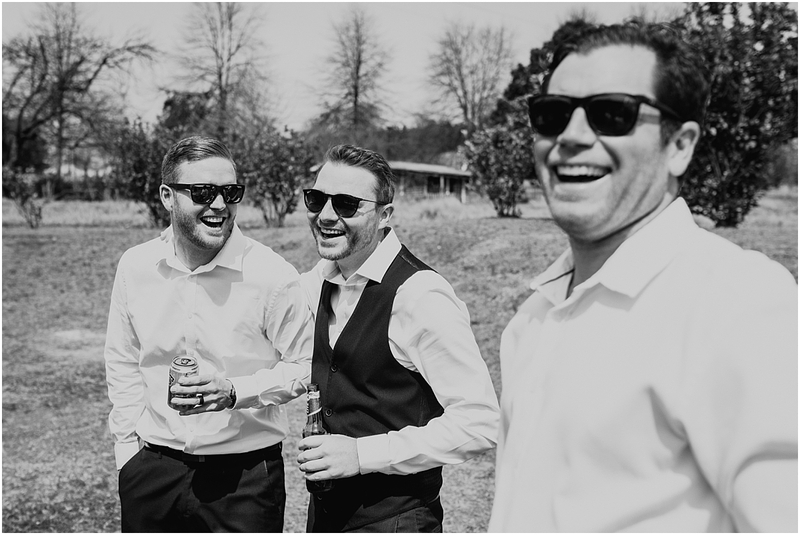 Thank you for putting us at ease and being an all round awesome person to share our day with !